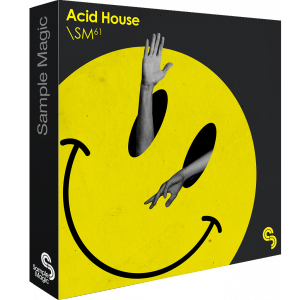 It’s time to take a trip into the world of Acid House. 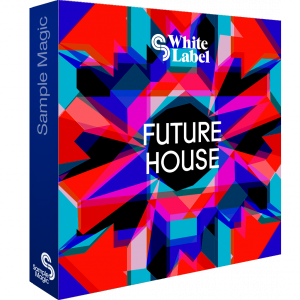 From its roots in Chicago to Manchester’s Hacienda and the UK’s Second Summer of Love, we pay tribute to the enduring impact of the Roland TB-303 and the Acid House revolution. 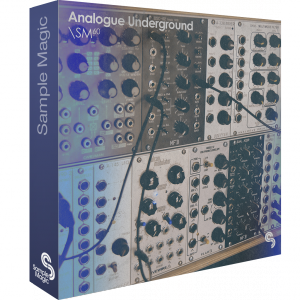 Hand-crafted by one of the most respected names in underground house and techno, Analogue Underground brings you 512MB of deep, raw and dark sounds joining the dots between classic Detroit, contemporary Berlin and the hard-hitting UK sound. 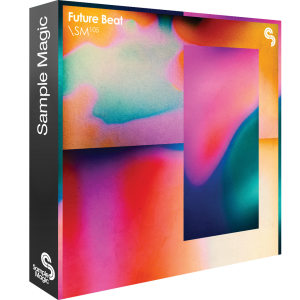 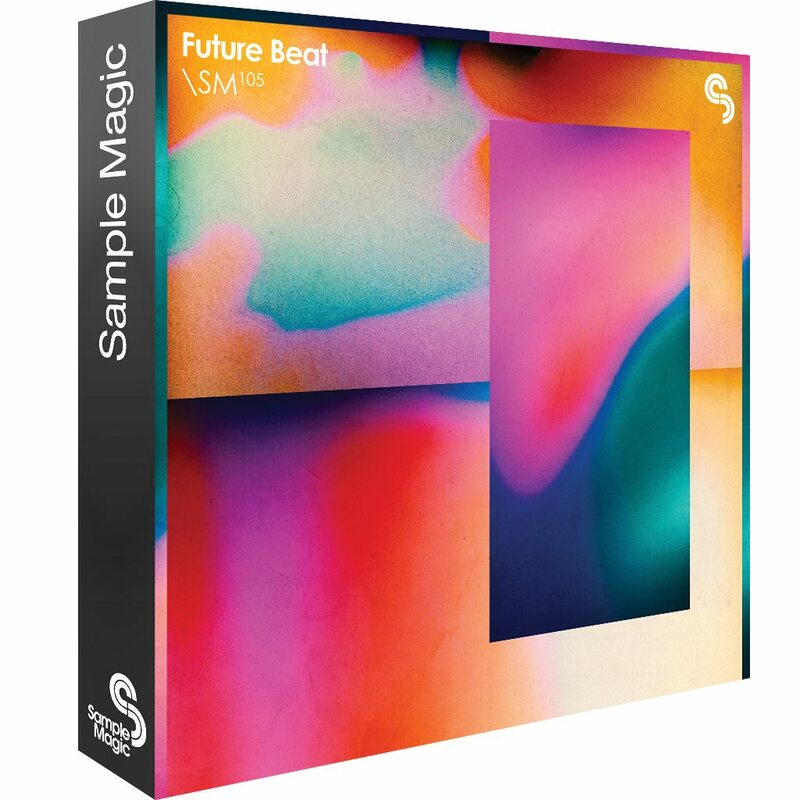 Future House fuses stomping, shuffling 90s beats, darkened synths, bulbous basslines, hammering chords, choppy percussion and trippy FX across 245MB of forward-thinking house. 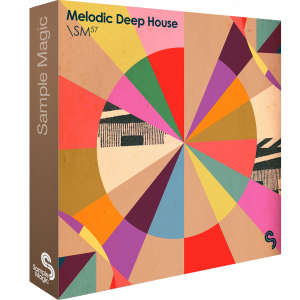 From the rooftops of London to the terraces of Ibiza, Melodic Deep House delves deep into the lost-in-the-moment anthemics taking underground dance floors by storm. 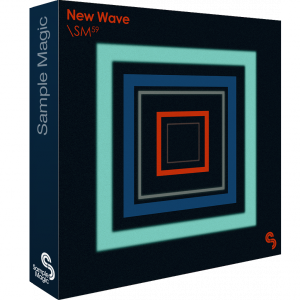 The pioneering electronics of Kraftwerk, the postpunk of Joy Division and krautrock of Neu: these are the prerequisites to the birth of New Wave. 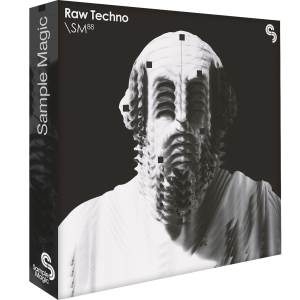 Monstrous, moody, monolithic: Raw Techno delivers stacks of uncompromising analogue-derived sounds that are authentically rooted in the monochrome Berlin aesthetic. 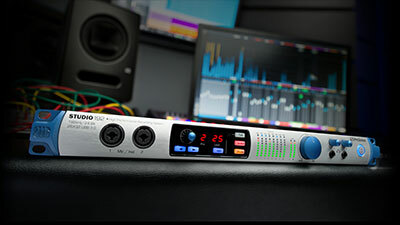 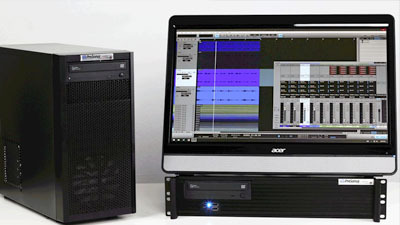 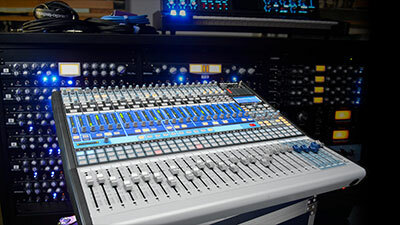 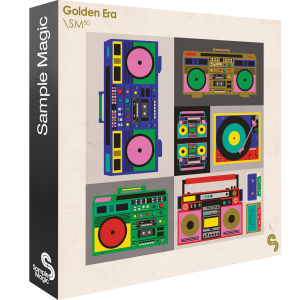 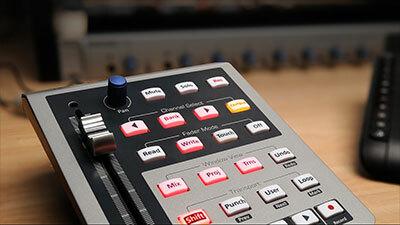 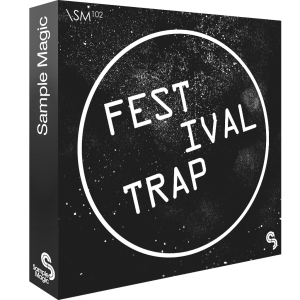 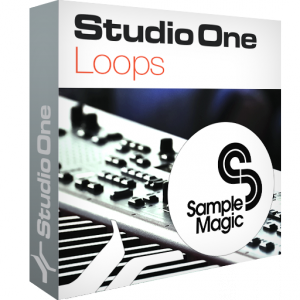 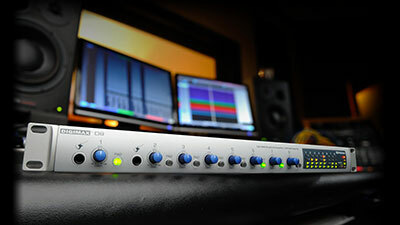 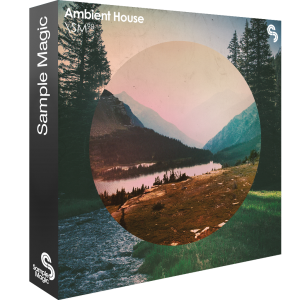 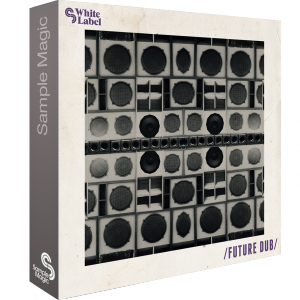 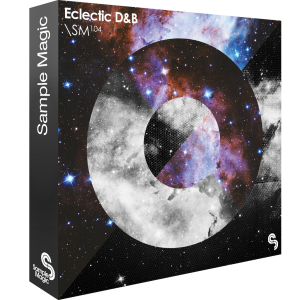 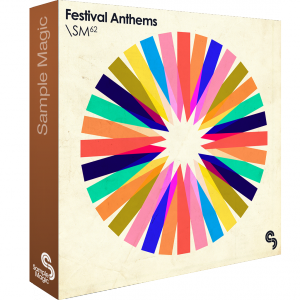 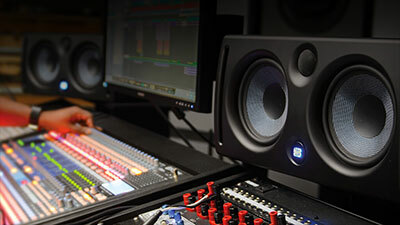 This exclusive selection of loops and samples from acclaimed UK based production team Sample Magic converts your Studio One system into a mind-blowing electronic music production powerhouse.